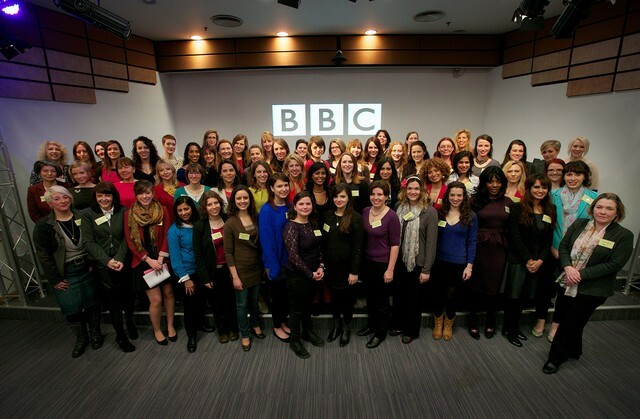 Our associates at the BBC been in contact with us and they have a great opportunity for female experts coming up. Below is their announcement that we would like to share with you. Sorry to all the male experts, next time! But please do pass this on to any female colleagues. The hunt is now on for expert women in Scotland as the much acclaimed Expert Women free training day is announced for Wednesday 28th August at the BBC’s Pacific Quay building in Glasgow. The BBC Academy in conjunction with BBC Scotland is holding the free introduction to the world of broadcasting to help recognised female experts feel comfortable appearing on television, radio and online as contributors or presenters. The free training days help to boost the representation of women experts in the media. Following the acclaimed events held in London and Salford earlier in the year, there will also be events later this year in Northern Ireland (Belfast) and Wales (Cardiff). Up to 30 women will attend the day in Glasgow which will offer a range of practical media experience, including training sessions on camera and in a radio studio as well as masterclasses and networking with experienced programme makers and industry leaders. The experts will all be specialists in fields requested by the region’s news teams and other programme makers. For Scotland these are: Cultural Commentary, History, Art History; Curating, Natural History, Sport, Political Analysis, GPs and Medicine, and Science.